With the first week of September now over we move closer to Clinton opening a new teen center called The Vault. Michelle Witzke wanted to help create a new fun safe space for teens to hang out. 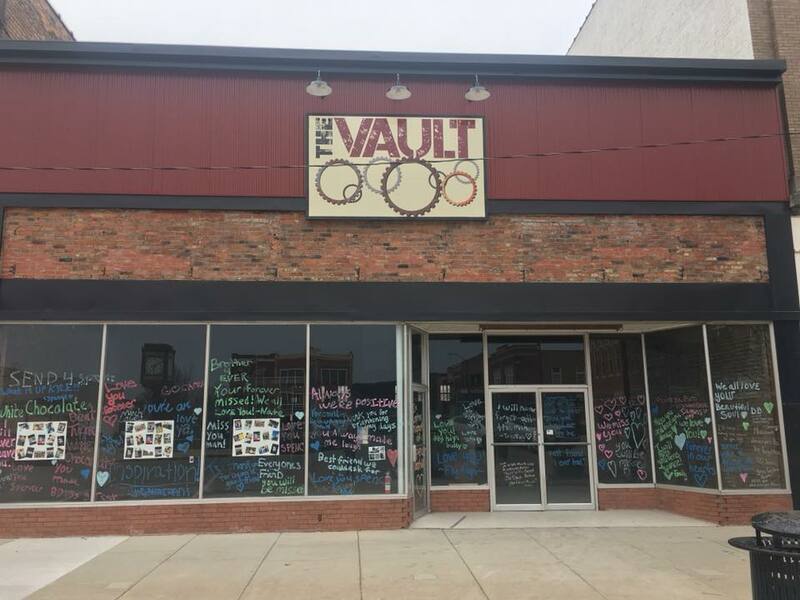 The Vault is looking to have an open house in mid-September, but right now they are still in the middle of building phases. Phase 3 fundraising is now beginning for The Vault to redo the AC units in the building. Witzke is hoping to have the open house September 23rd and fully open sometime in October.